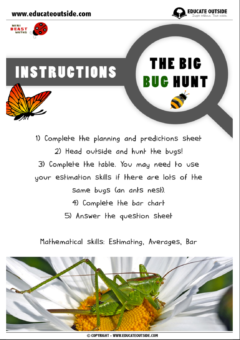 A cross-curricular math and science investigation that involves getting outdoors on a bug hunt. 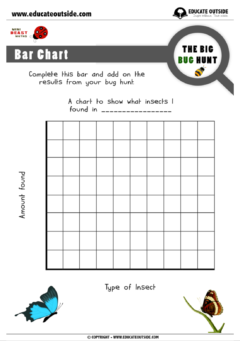 Your class will learn about data handling, graphing (bar charts), estimation, averages, and basic number skills as they search for, and record, the different species of minibeasts that they find. 3 large icon insect identification sheets. 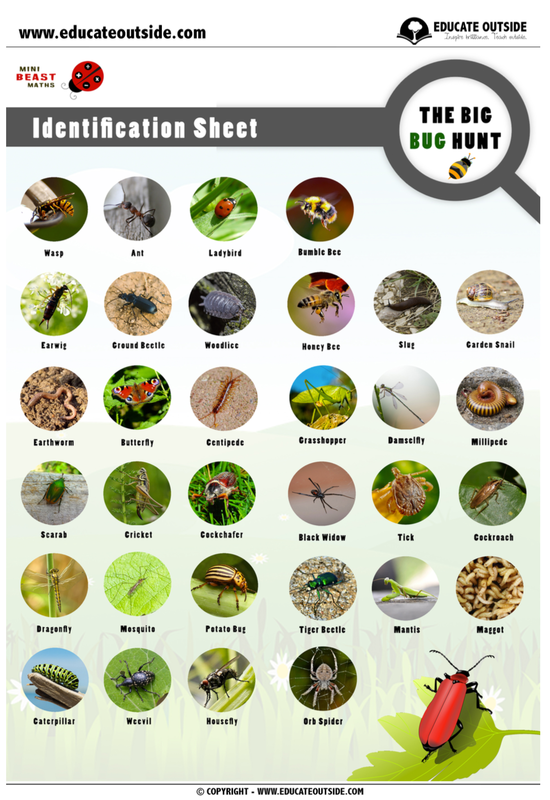 1 small icon insect identification sheet. 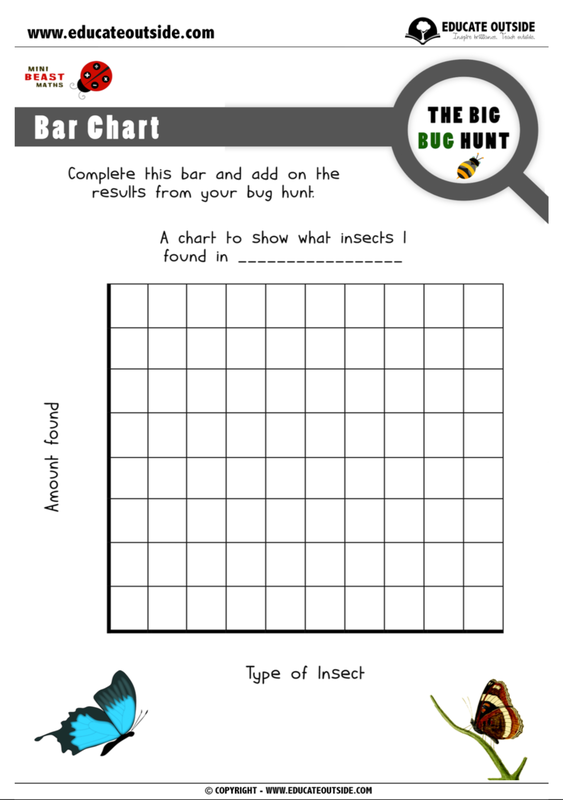 2 x differentiated bar charts.